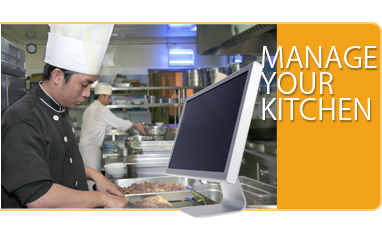 ezyPOS is a specially designed kitchen system that utilize only 1 PC and 2 split screen (one for kitchen and one for order station). 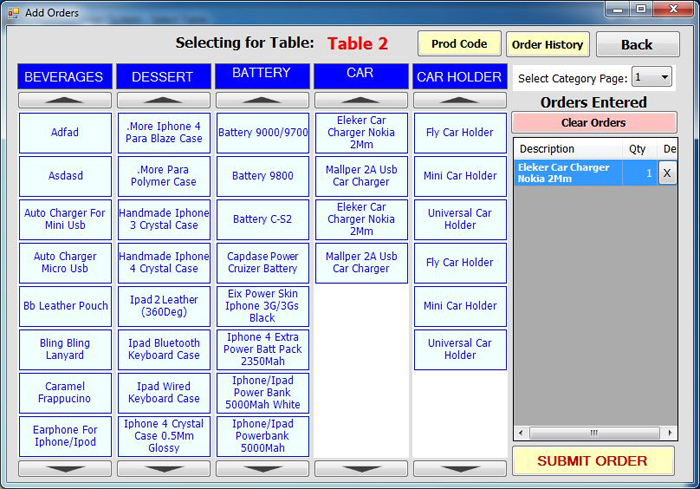 Is cost effective and most important is very user friendly. 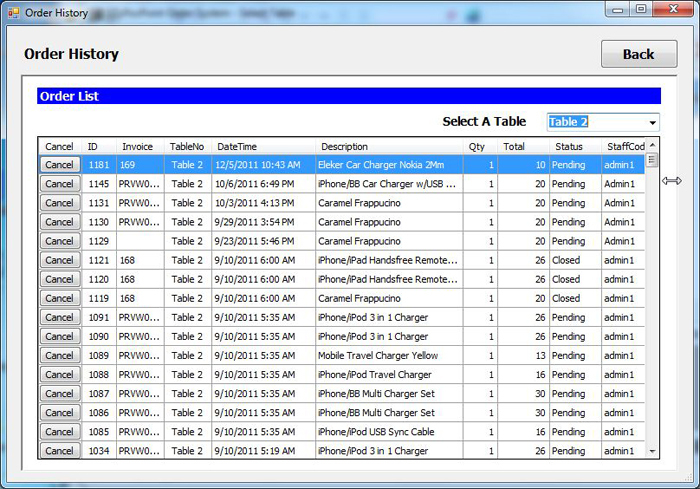 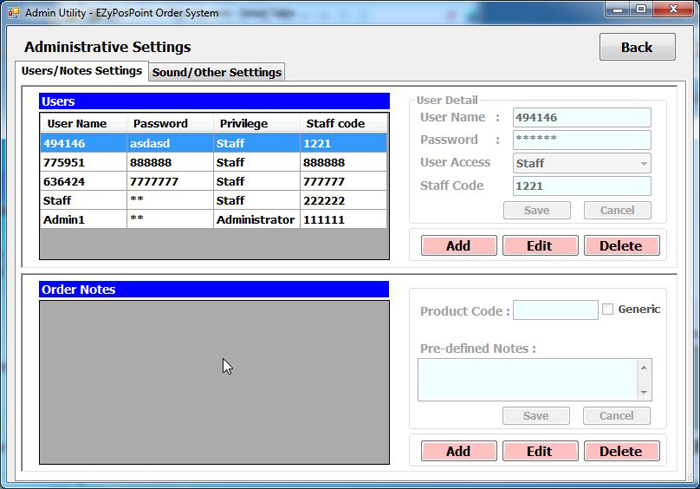 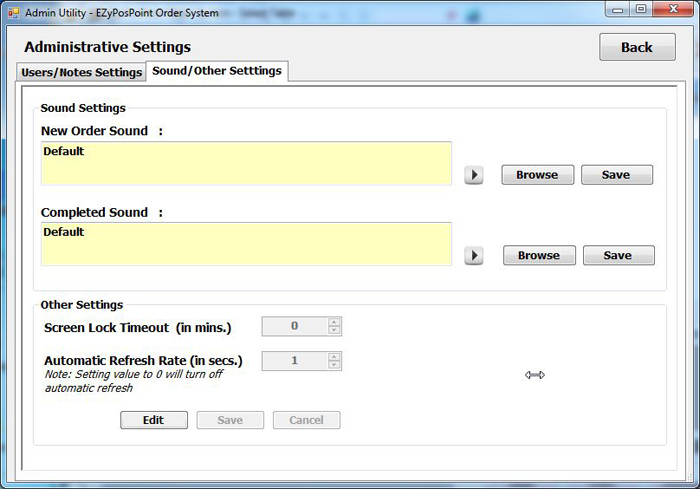 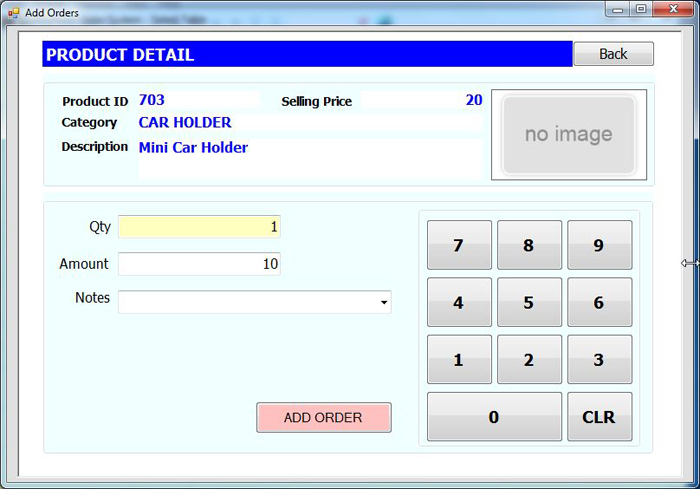 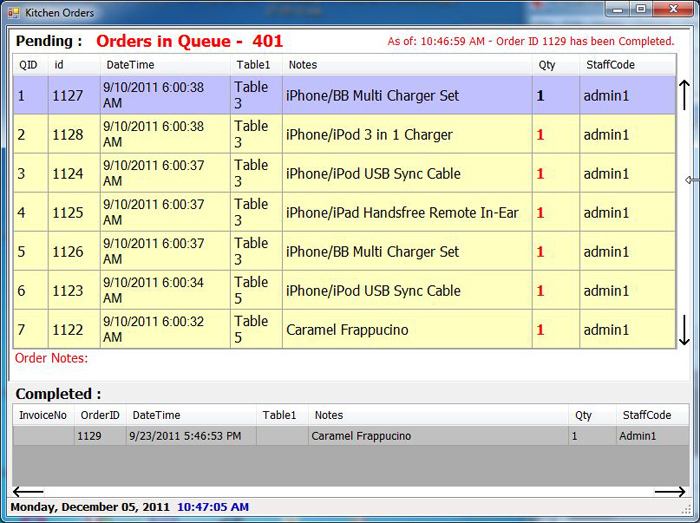 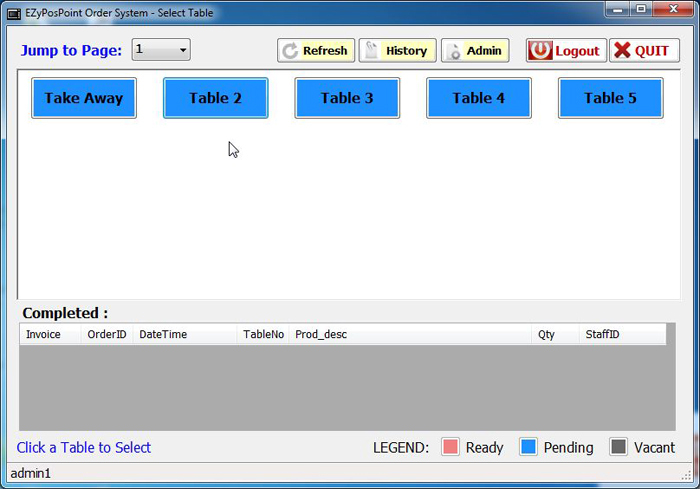 Upon any item is added in order stations, is link to EzyPOS Pro and that means your billing cashier don't have to key orders again!